We have listed all of the Milton food pantries that we have found. With help from users like you we have compiled a list of some. If you know of a food pantry that is not included here, please submit new food pantries to our database by going to the ADD A LISTING link on the header of our website. 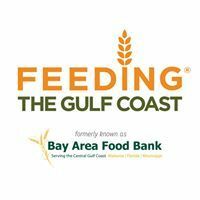 Bay Area Food Bank distributes food to partner agencies to provide food assistance to those in need.The Panhandle Branch services seven counties in West Florida. For more information, please call. Provides a food pantry. 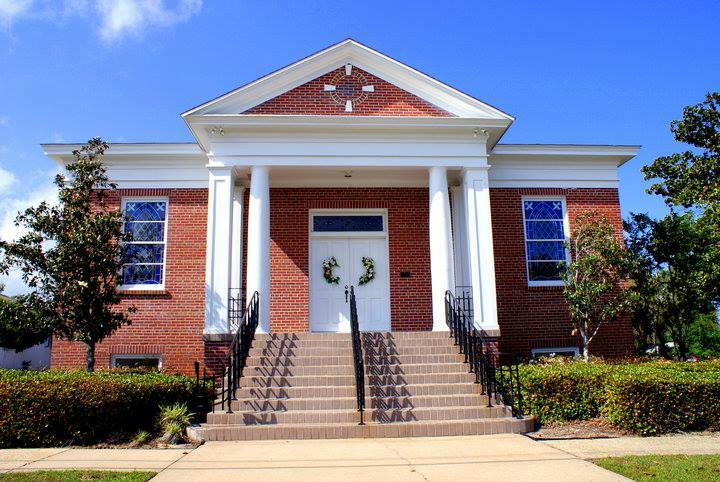 Serves Santa RosaHours:The second Tuesday of the month10:30am - 11:30am For more information, please call.